I think Asper's wording is clearer/better. 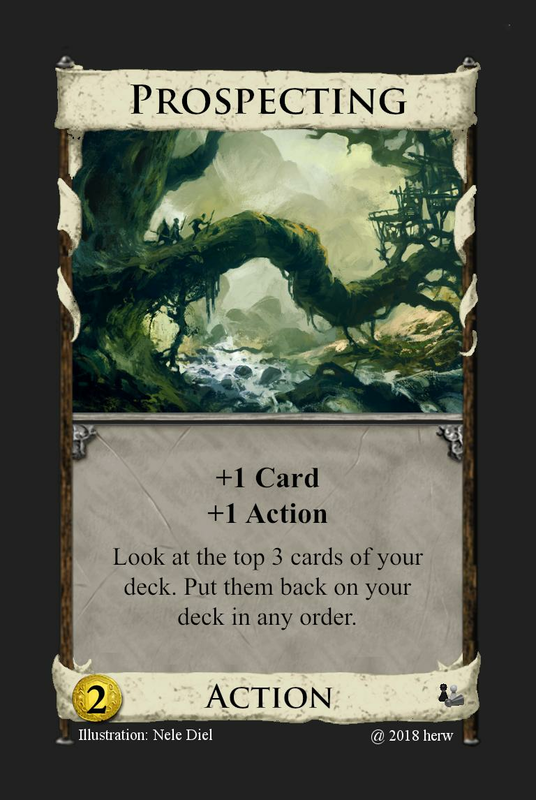 It's a neat card, though it could lead to some analysis paralysis. I'm not sure it's strong enough for . A common use case would be to treat it like +1 Card, +1 Action, +2 Coffers; except you don't get the Coffers until after this buy phase. If you could call it at the start of your buy phase, instead of at the end, then it would be stronger, but probably not too strong for . But it does say at the start of your buy phase? Depending on your current hand, it can also act as a village. But it might still be okay at . Weird, I read it twice to be sure when posting this, and still saw “end of your buy phase” somehow. So yeah, it’s rare that you wouldn’t call this the same turn you play it, but seems neat. Asper's Curator is a very nice alternative and i think he will publish it too. new wording (thanks to Asper) and lower cost. 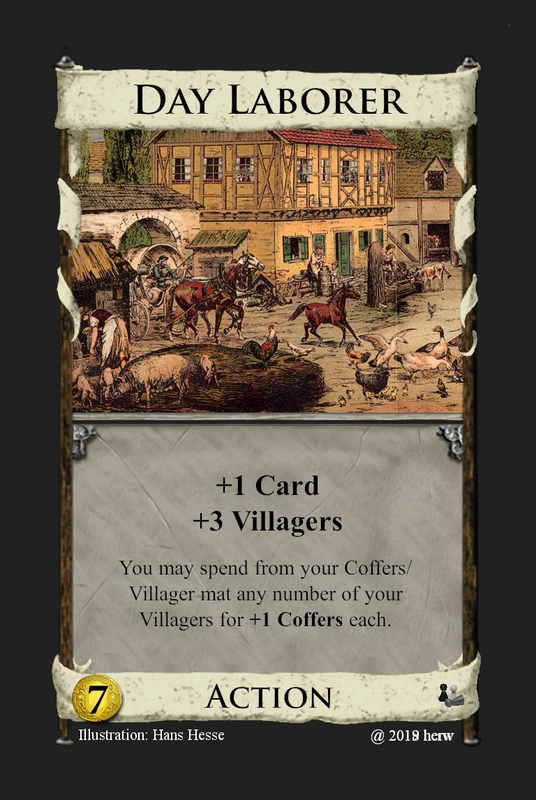 This card looks significantly better than Grand Market to me, it's only missing the +1 Buy but in exchange it can be a very potent village with the Villagers and trading 2 Villagers for Coffers is better than the regular + $2 (and this can do different things to that too, it's very flexible). I'm not sure why you lowered the cost? It should also be +1 Coffers not +1 Coffer. thanks (non native speaker), have changed, see first post. I have in mind that $7 are very high and you can only buy it late. And i don't want to create a potion-card again. There should be treasures that cost also. Names could be "Lead" or "Quicksilver" It would make sense because Colony goes with Platinum, Province to Gold, Duchy to Silver, Estate to Gold. I don't know whether it is compliant to rules, because trashing and gaining are actions. Trashing (and changing) is one of the main theme of Alchemy i think. But it is very difficult to create a balanced treasure and i wouldn't buy more than one money changer? Have to think about it. 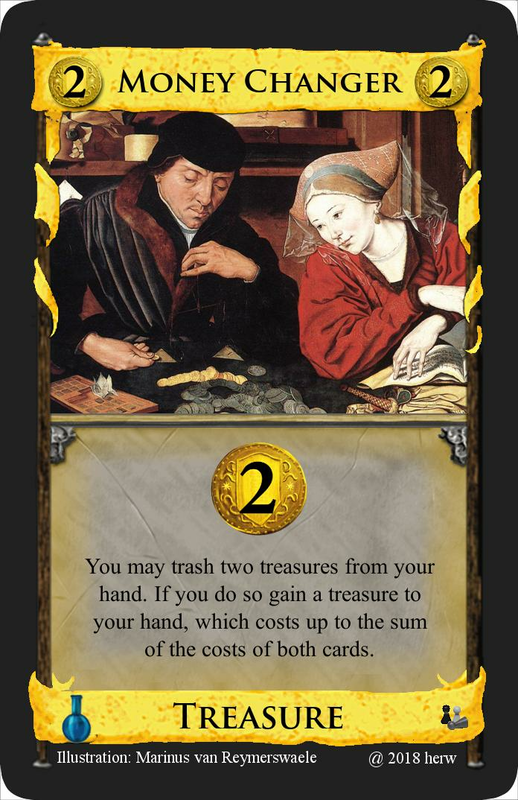 I am not satisfied with this because money changer is no basic treasure card. I think Potion fulfils this. 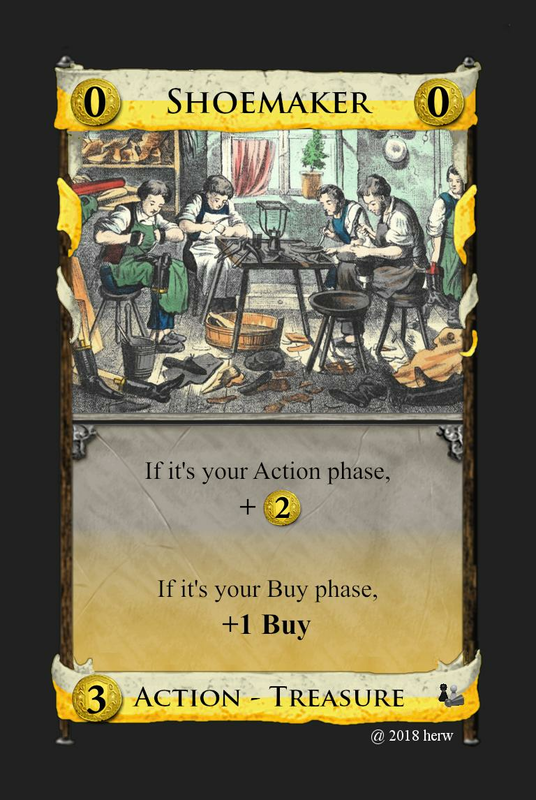 So money changer is more an action card but there have to be better variable features but not with so much text. It is not a card which you want (need) still in endgame, so you can trash it (self-trasher). I feel like Lucky Thaler is very weak. On average, playing 6 of them will get you $15. I think it's easier to buy 5 Golds than it is to buy 5 Lucky Thalers, and it's also better for your deck; being 1 less Stop card. 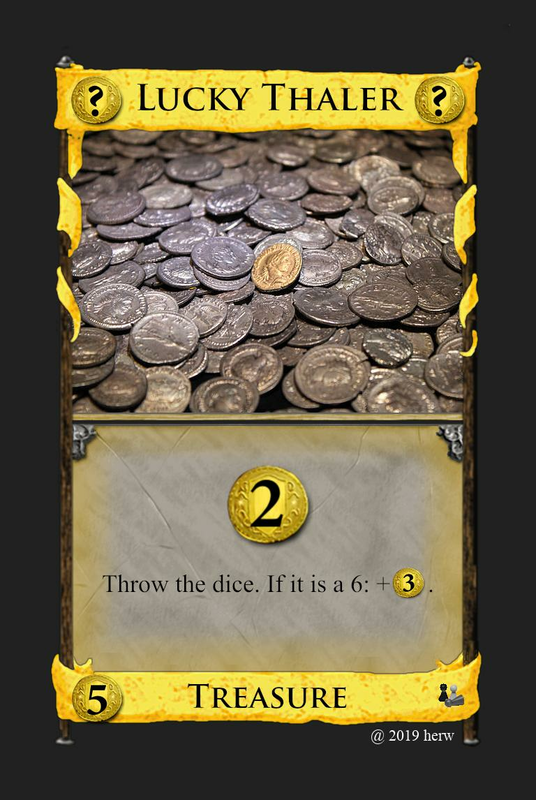 But then a player could also make the mathematically wrong decision to buy a Lucky Thaler instead of a Gold, and end up rolling a 6 every time. Doesn't sound fun. If i see that Big Money is quicklier i would buy Gold too. So Lucky Thaler is only a joke-card for young Dominion players, who starts from known games with luck and cubes. Don't see any strategy behind it. Asper's suggestion (see below) is much more better. But did you ever play Dominion with 8 years young children? Reveal and discard the top 5 cards of your deck. If there are no duplicates, +2$. I don't want to copy his suggestion. It is Asper's idea. Ah, I missed the previous post mentioning that it was really just for fun and/or for kids. It is not necessary, to design it as reserve card. This is very weak, first of all. I wouldn't cost it higher than $2. And even then, it's a terminal Silver with a marginal bonus, making it on par with Duchess, the worst $2 in the game. It's rarely good to get a terminal Silver just for the +$2, making this like Herbalist in that it's something you only get grudgingly for the +Buy. Second, it's confusing. So you get the $ if you play it as an Action, but not if as a Treasure? The Action-Treasure dual type already causes headaches on its own. I really don't think something like this is worth that. It's almost worse then a silver. It's much worse, actually, because of the nonterminality. There's nothing inherently wrong with designing something worse than Silver; that is what the $2 price bracket is for after all. There are other problems with this, though. There was a very controversial discussion. The intended dilemma is to choose one alternative. You like both but you get only one. 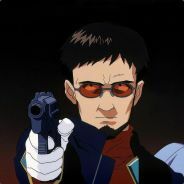 At the beginning of your game you get a terminal silver. Later in game you get +1 Buy. Generally i like problematic cards. The kingdom is random selection. You have to plan your game. 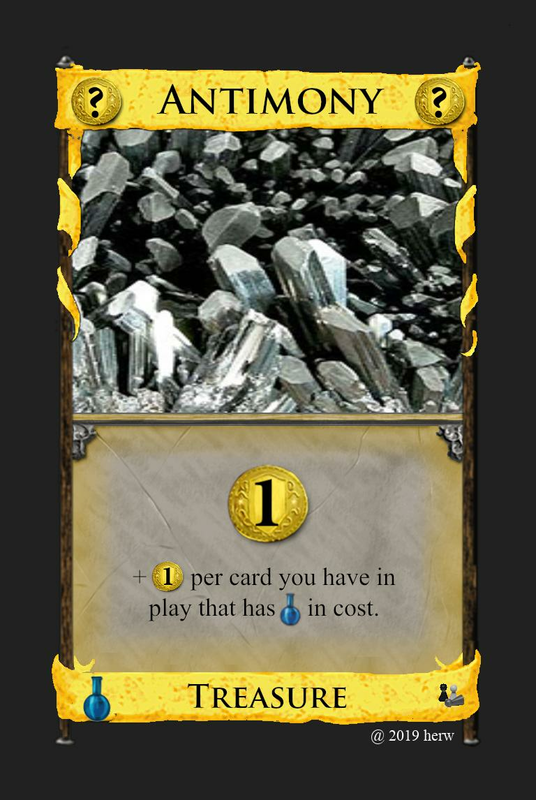 How do you plan with such a card? I don't think about Dominion with perfect selections. Sometimes there is a village but you don't want to buy it because it is useless. So „it is like it is”. I think it would be OK at $2 and would argue that it is better than Herbalist or Duchess due to the non-terminal Buy option. Feels weird as there is no official terminal with +1 Card. 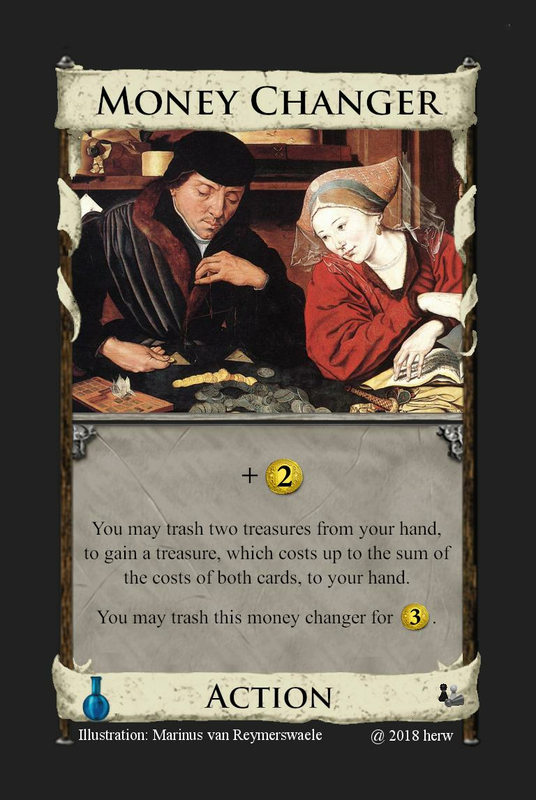 I think this is a $5, the extra card and the Coffers instead of Coins doesn't make it that much better than Salvager. 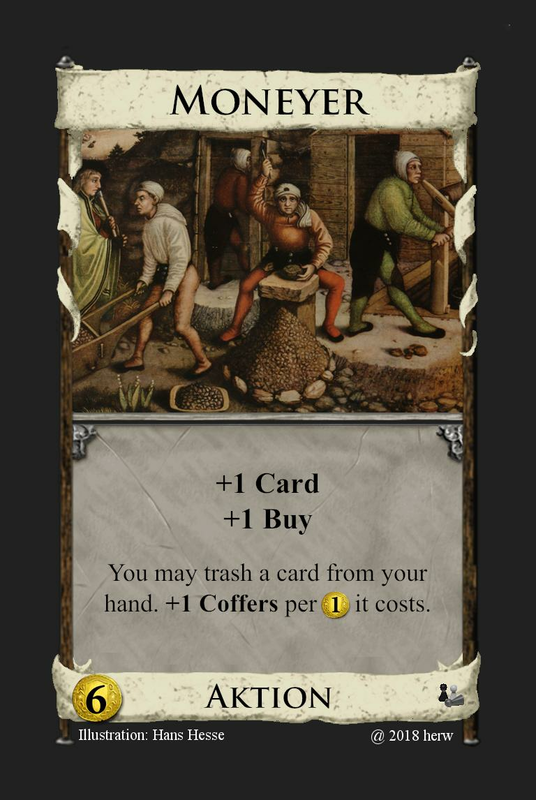 I'd probably get rid of the +1 Card and simply do a Coffers version of Salvager for $5.